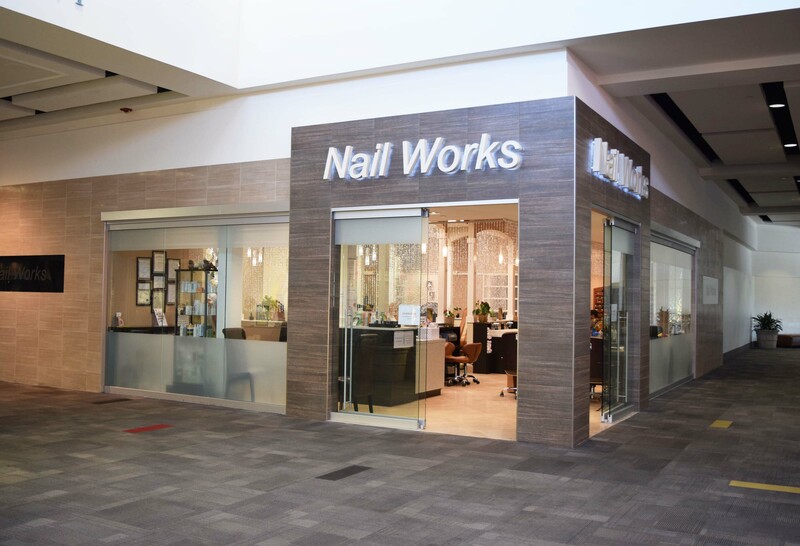 Pampering Pembroke Mall in Virginia Beach, VA. Nail Works is premiere nail salon with over 15 years of experience. We trust that customers will find us the cleanest, safest and the most relaxing salon in the Virginia Beach area. Our mission is to provide high standard in pedicure, manicure, skin care, production with state of the art sanitation methods in client care. Our high-skilled nail technicians are trained in all of the latest nail care trends and new techniques. After leaving Nail Works spa, our clients leave completely rejuvenated and happy!